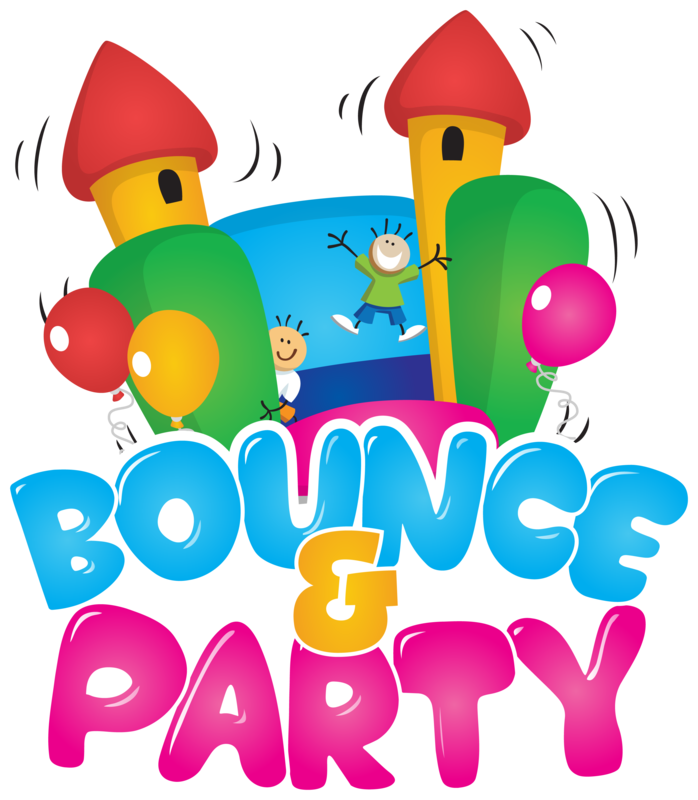 We have bouncy castles to suit most situations, indoor or out. 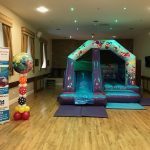 We do it all for you, deliver, set up and take away and are flexible to fit in with our customer’s timescale and plans. We will always phone to confirm the night before and all our bookings are guaranteed. We don’t require a deposit and have a no hassle rain cancellation policy. 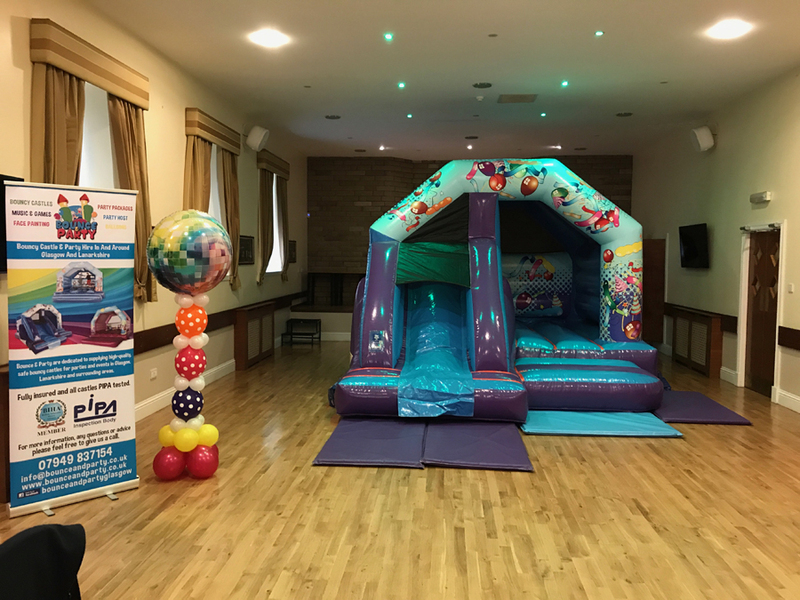 We also offer children’s party packages, taking the hassle and stress away from the parents enabling them to enjoy the special day. 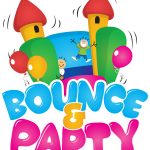 We can provide face painters, balloons, balloon modellers and party hosts who will provide music, games and interaction with the children (and adults).